iTunes software has appeared in the Microsoft download store. That happens almost a year after its announcement. The software is unchanged, but can now also be installed by Windows 10 S users. The iTunes version in the Microsoft Store is 477MB in size and in fact the same software as the separate download offered by Apple. It is not a UWP app, but a regular Win32 application that has been converted with the Centennial tool. By installing iTunes from the Microsoft Store, updates are also handled from the download store. In addition, the software can not install background processes or attempt to install the iCloud software. When users install iTunes from the download store, their current installation is removed. 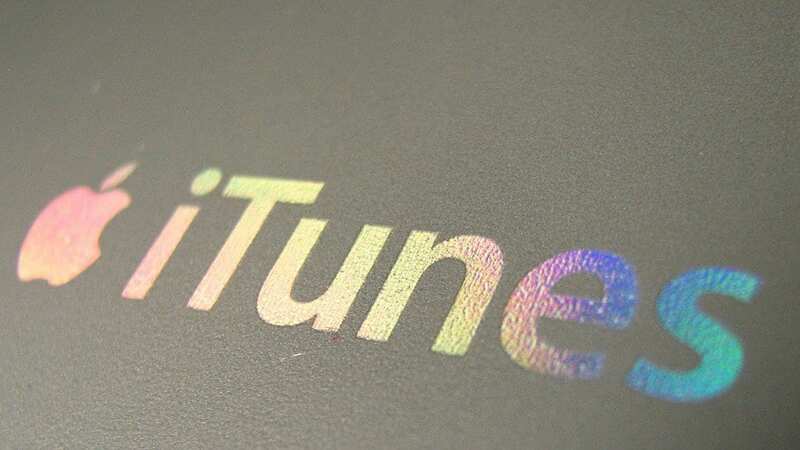 In May last year, Microsoft announced that iTunes would come to the download store for Windows. Why the arrival of the software has taken so long is not known.